We provide a full range of contraceptive services, including fitting coils and caps. We also have a practice nurse qualified in family planning. Please make an appointment with your doctor or nurse to discuss your needs. All doctors provide antenatal and postnatal care which is normally shared with the Maternity Unit of the local hospitals. Each doctor sees his/her own antenatal patients by appointment. Please check out Latest News for more information. We run weekly immunisation clinics which operate on an appointment system. We would encourage you to bring your child at these times if possible. Immunisations may be given at other times if required. We run the full programme of recommended Child Health Surveillance checks in conjunction with our Health Visitors. We encourage all parents with children under five years to register them with the practice for this service. 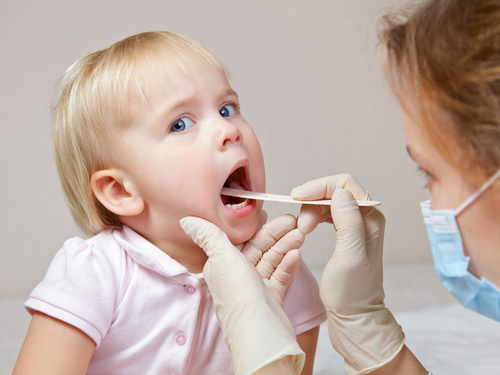 Routine child health surveillance is carried out by the doctors in conjunction with the health visitor. You will be notified when this is due. Please contact the secretary with appointment queries. We offer minor surgery such as removal of cysts, ingrowing toenails etc. in our treatment room. We can also deal with minor injuries. Contact the surgery if in doubt. Our asthma and diabetes nurses each run clinics at which regular checks and advice are given. The asthma nurse also teaches checks and advises on inhaler technique. 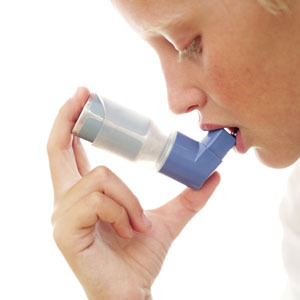 If you suffer from asthma please ask for an appointment with the asthma nurse. If you suffer from diabetes and are not attending hospital regularly, please ask for an appointment with the diabetes nurse. All new patients are offered a screening session with our nurses on registration with the practice. 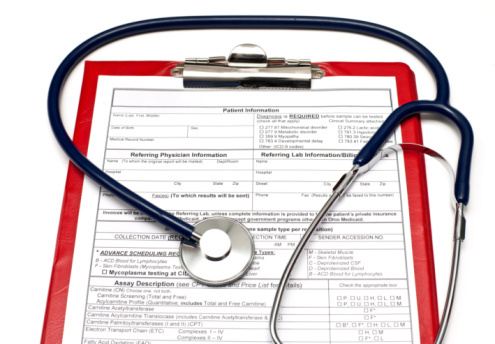 We encourage all patients to have regular blood pressure and weight checks. If you have not seen a doctor for three years and would like a check, please make an appointment. The nurses run regular smear clinics. Our computerised smear recall system will remind women between 25 and 65 when their smear is due. If you are thinking of giving up smoking why not book a 20 minute appointment with the practice nurse to discuss how we can help you.